The optimization of task scheduling process in the cloud-computing environment is the multi-criteria NP-hard problem. The paper proposes a PSO based αPSO-TBLB (Task Based Load Balancing) load balancing method. The method provides an optimal migration of tasks causing overload from loaded virtual machines to corresponding virtual machines in the cloud environment. The minimization of task execution and transfer time in the suggested optimization model are chosen as target functions. The experimental testing of the suggested approach is carried out in Cloudsim and Jswarm software tools. 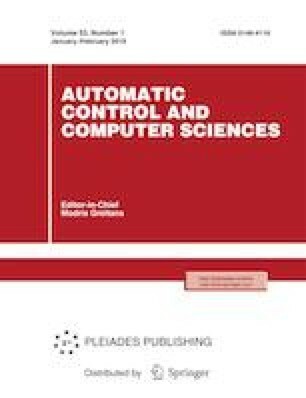 As a result of the simulation based on proposed method found, the optimal solution for the scheduling of tasks and equal distribution of tasks to VMs (Virtual Machines) has been provided, and less time consumption has been achieved for the assignment process of tasks to VMs.